One of my goals for this site is to be able to provide seashell coloring pages ready to print and use for “real life” coloring – you know, with actual crayons or pencils – but I am a little clueless about how to do it. As I was searching the internet for help (once again), I came across this cool place that has an online coloring book. I couldn’t find any shells for coloring, but that doesn’t mean they don’t have any. And I was impressed with the site, so I tried the download to see how it was. The Kea Coloring Book is pretty cool. Kids can use the paint program to fill in the pages by clicking and using the mouse. It takes a minute or two to download the program, but from there is it easy to figure out. Even young children should be able to use it. 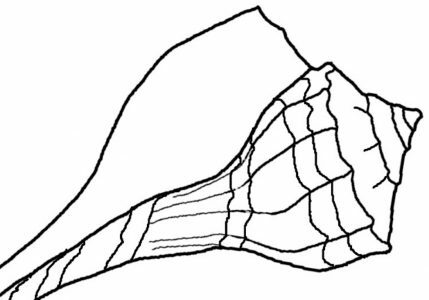 I will continue to draw pictures of shells with the hopes of being able to provide an array of coloring pages for those seeking them.